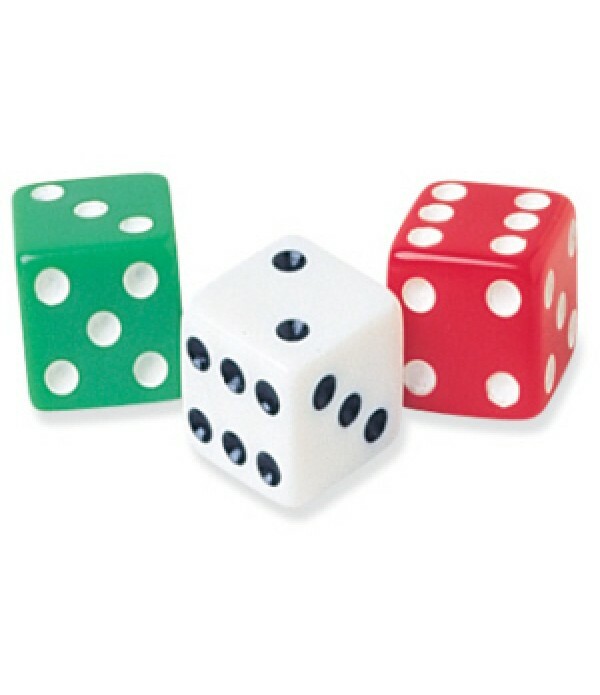 Teach probability skills in the classroom with these fun kits. 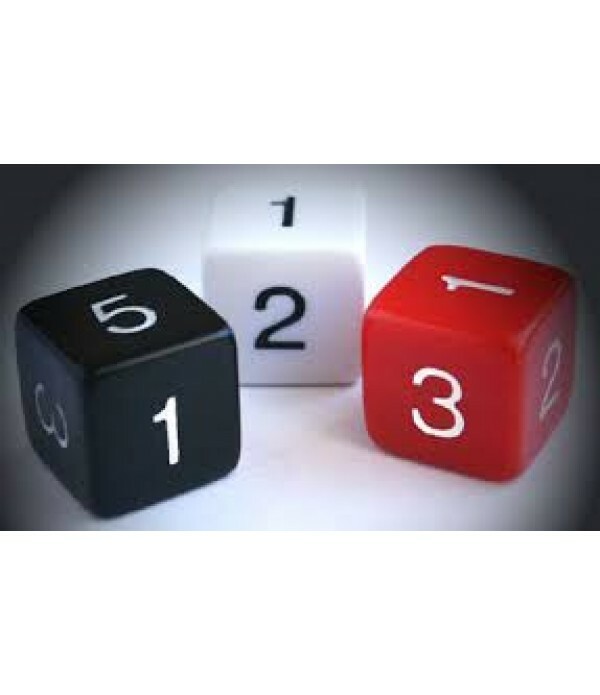 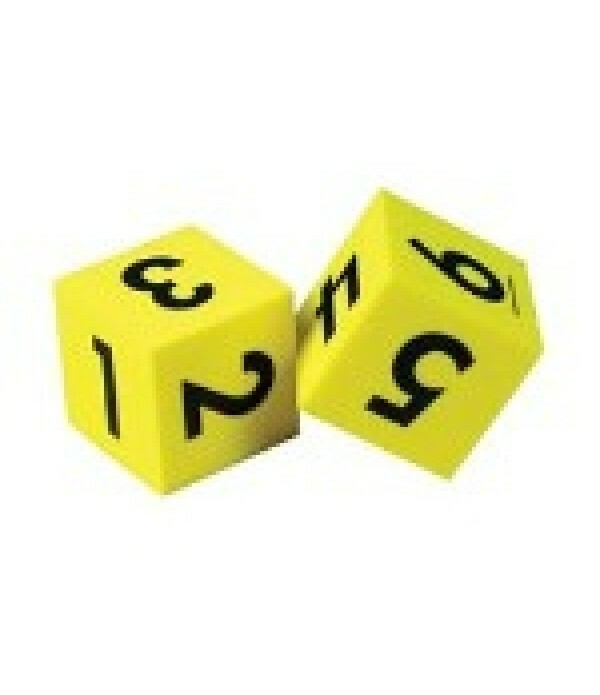 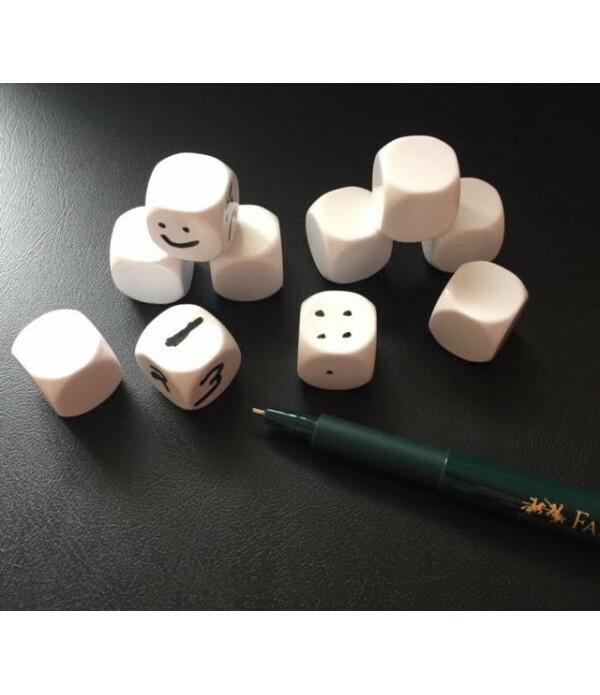 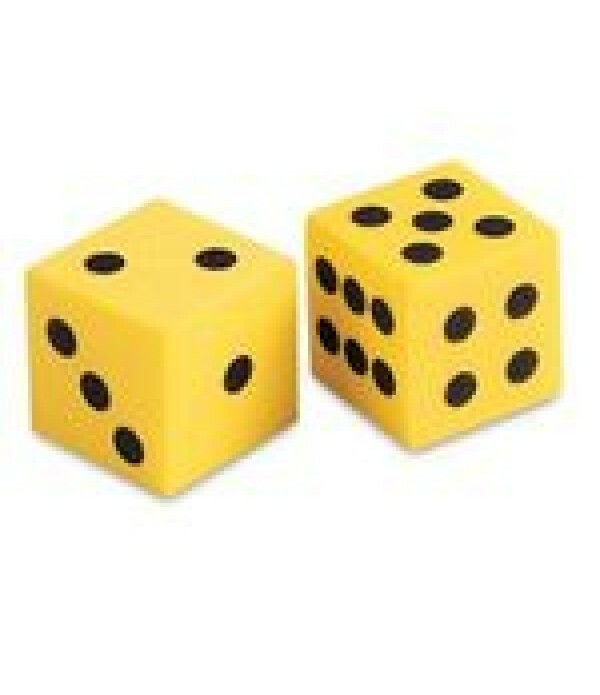 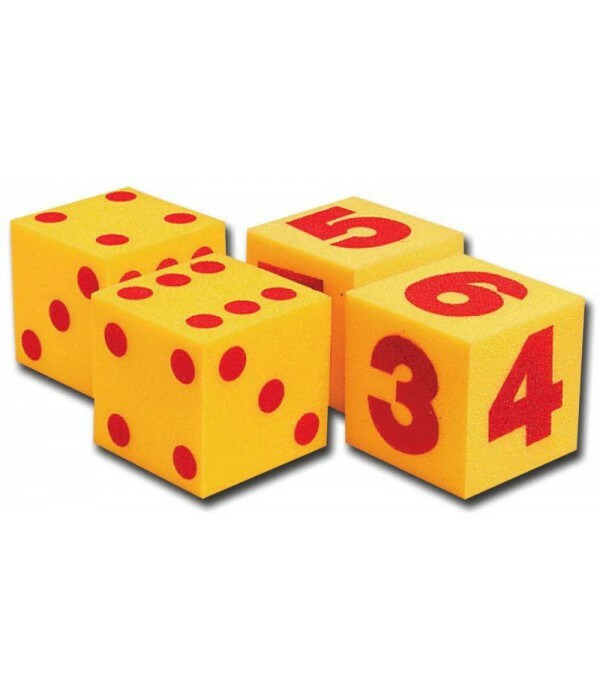 This fun dice game includes 16 x 15mm dice printed 10 - 500, 24 x 15mm dice printed 1 - 6 and 3 x 30mm large dice printed 1 - 6. 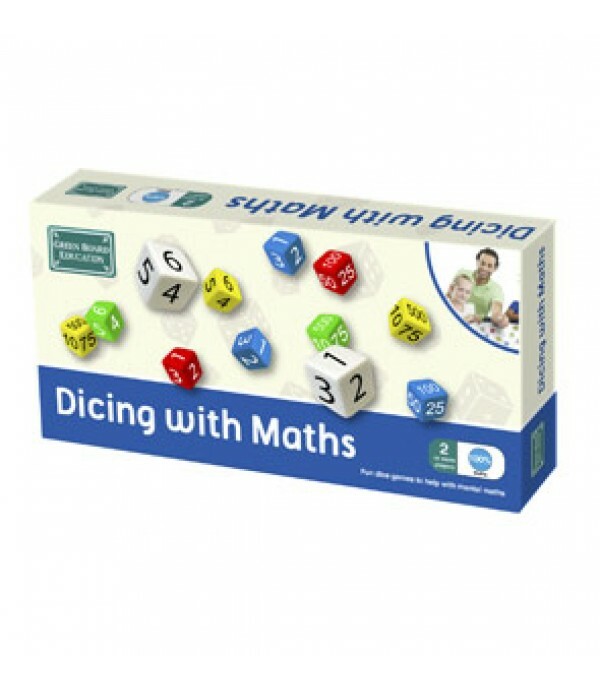 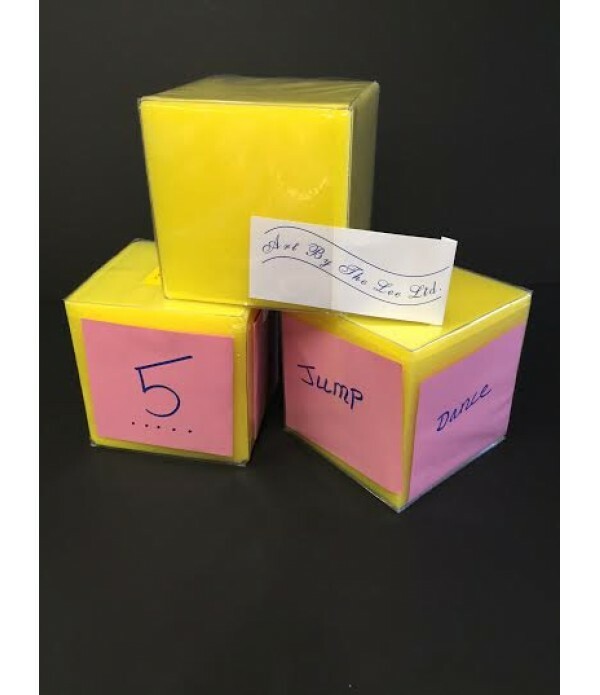 With a comprehensive teachers' guide featuring lots of fun games ideas to help to support the teaching of mental arithmetic, including 'countdown' and 'hig..